All of the menu items are available for take out. When you phone in your order please allow at least 15 minutes for us to prepare your order. 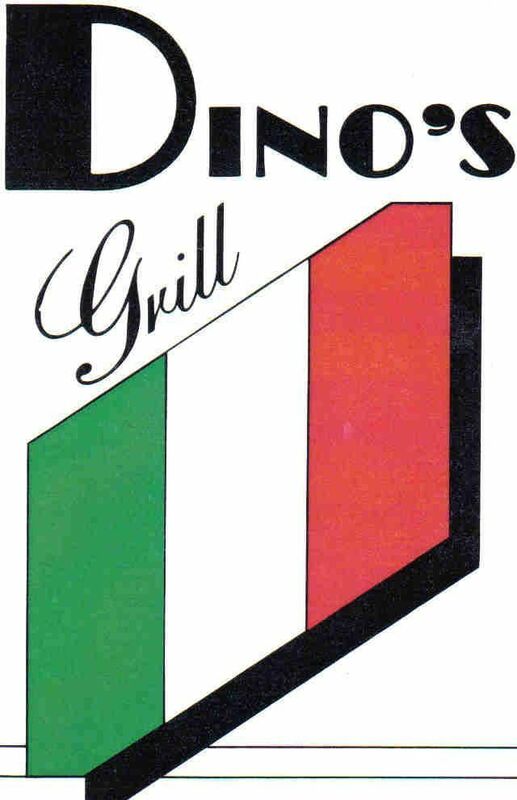 Copyright 2010 Dinos Grill. All rights reserved.